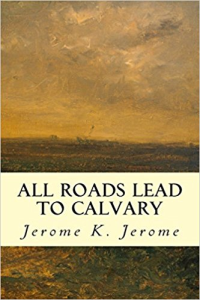 All Roads Lead to Calvary is a 1919 novel by the British writer Jerome K. Jerome. 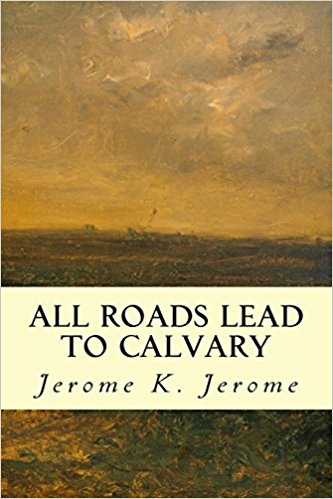 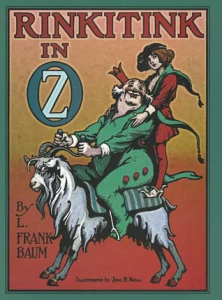 It was one of the last works written by Jerome, better known for his Three Men in a Boat, and shows the influence of the First World War on him. 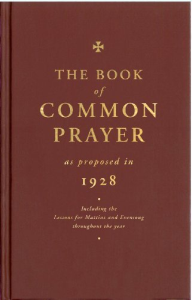 It is a Bildungsroman in which a Cambridge University educated woman Joan Allway becomes a journalist and then a wartime ambulance driver. 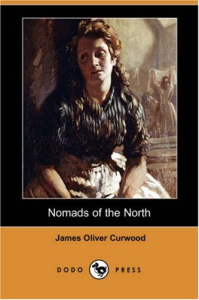 She encounters various different people, gaining new experiences and confronting many of the moral issues of the day.